We hope you’re thinking big. In fact, we hope you’re thinking MASSIVE. Because you can bet we are. Right now, we’re investing £3 billion in developing our cable network. We’re expanding our reach from 17 million to 21 million homes and premises across the nation. We want to make sure every one of these potential customers has the opportunity to enjoy the most thrilling digital services around. For you, this all means one thing: ENORMOUS opportunity. So we need amazing Retail, Telesales and Field-based sales people who can introduce our amazing digital products to millions of new customers. We’re looking for resilient individuals who can forge strong relationships and strive to be the best at what they do. We have over 750 Field based teams going door-to-door or working hard in different venues in a variety of locations across the UK. Our field sales teams are the ones promoting and selling our great products and services to customers. Our Retail teams are busy spreading the word in shopping centres or demonstrating their understanding of our amazing products and services in stores. You’re the voice our customers’ hear on a daily basis. 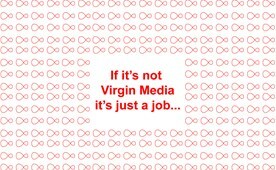 Because, whether they’re new to Virgin Media or a full-on fan, you’ll be the one who helps them discover new products and services over the phone. 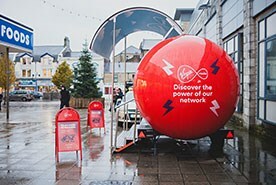 All sorts of organisations rely on Virgin Media to connect them with customers and opportunities. You’ll join the team that’s always seeking new ways to help with great services and top tech. Comprehensive induction training, providing you with all the knowledge and tech equipment you will need to succeed in your role. Branded vehicle (business mileage provided – role specific criteria). Mobile phone allowance (role specific criteria). Champion our brand and we’ll stand up for you. Offering a broad range of opportunities. 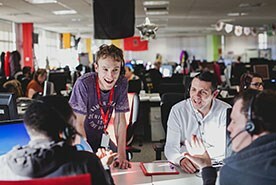 So start your new career with the Virgin Media sales teams and together we could make good things happen. 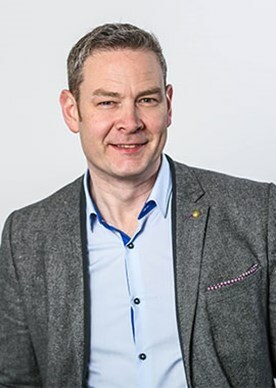 We regularly run group web chats on our Sales roles where you can find out more about our current opportunities and we can answer any questions you may have. Register for our next event now.